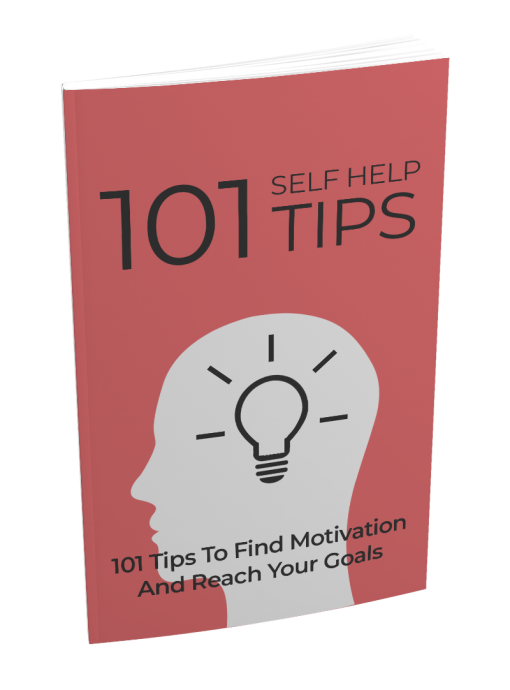 – You’ll find the motivation you need to drive yourself forward to accomplish your goals and change your life. – You’ll become more self-disciplined to lead a more successful life and accomplish whatever you put your mind to. – You’ll develop your time management skills, so you have the time to do what you want and accomplish all your goals. – You’ll learn how to change your negative thoughts into positive ones, which will give you the best shot at staying motivated. 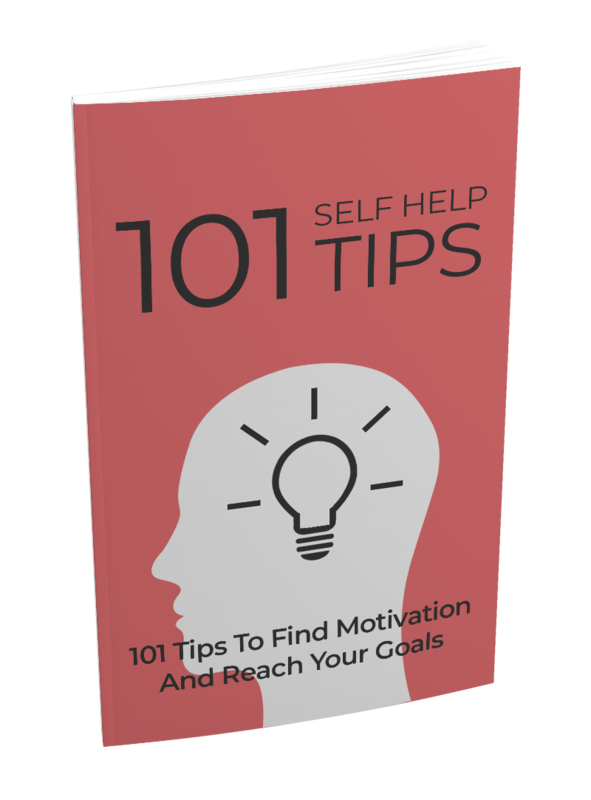 – You’ll learn how to set attainable goals that will allow you to stay motivated and encourage you to accomplish all your goals.